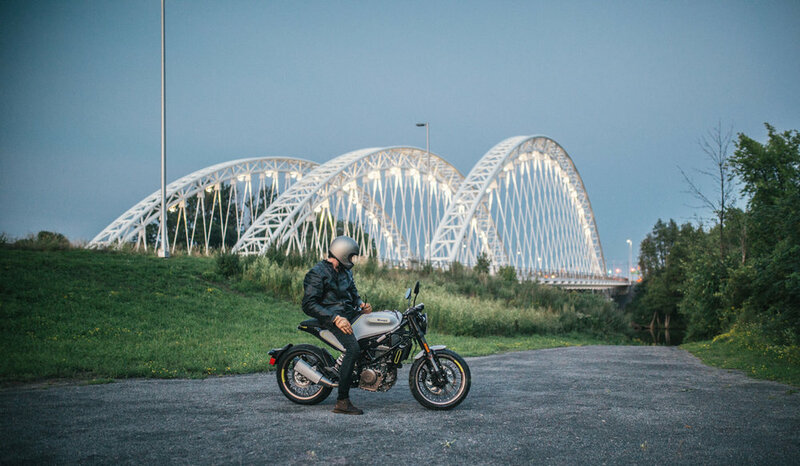 In 2018, I shot a campaign for the new Svartpilen and Vitpilen 401's for Husqvarna Canada! 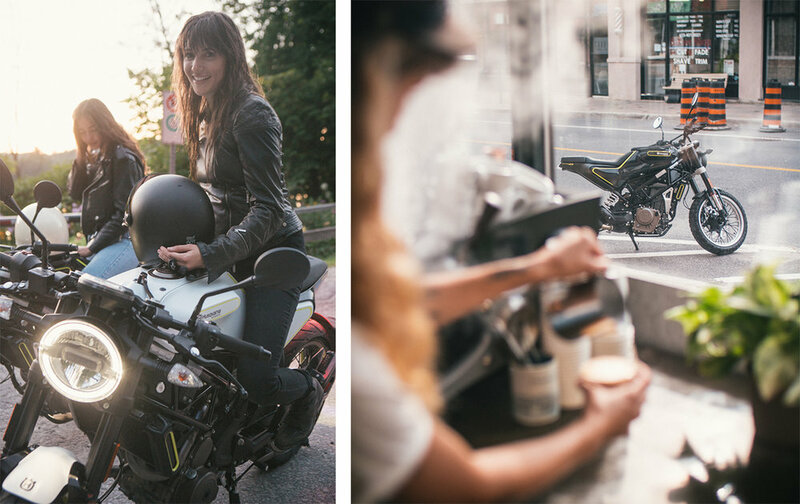 They're great bikes and it was an absolute pleasure to come up with something fun in my hometown of Ottawa, Canada! The folks at Nova Craft Canoes have been long time friends and I've had a chance to create some content for their instagram and print products over the past several years! I had a chance to build an A Frame in the later parts of 2018 and early 2019 and here are some of the videos I have created in the 'youtube' series for it, along with images I've posted to instagram. I am mega proud of my little tiny home. Definitely hope to build more and can help build this kind of content for your brand too!